1.1 Mahadev, The Lord of the universe. 1.2 What are the attributes of Shiva? 2 Shiva is always auspicious. Lord Shiva is the absolute Consciousness known by the name of Mahadev. Shiva is almighty, the one who doesn't have any start or end point. 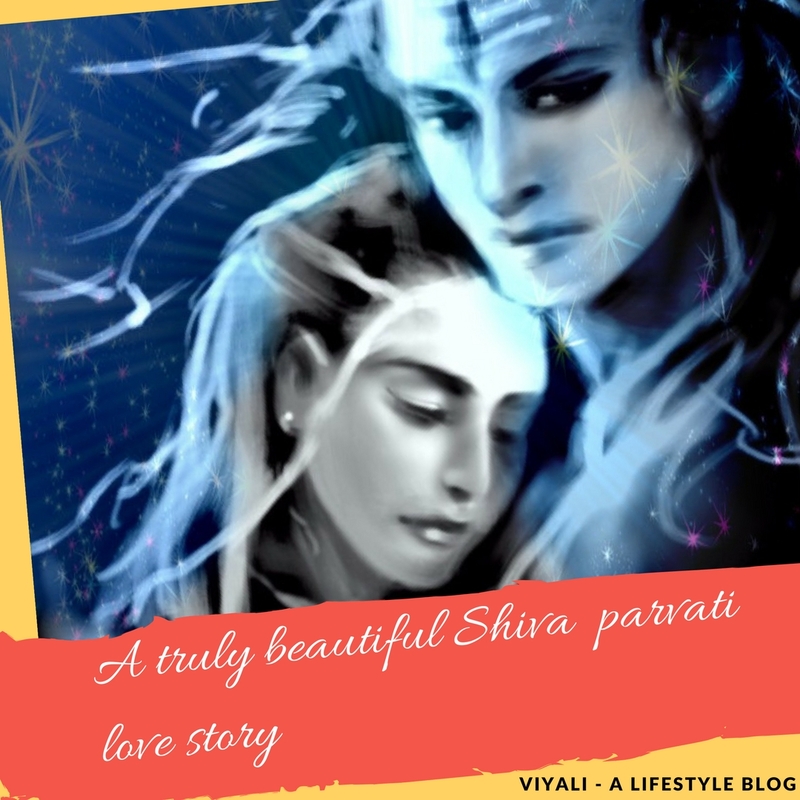 This post also describes why Shiva is known as Mahadev? Sachidanand, the master of infinite energy who is always surrounded by goddess Shakti. The one who is most dear to Lord Vishnu and resides in the heart of Narayan as his Aradhya. Shiva is Mahadev, the Lord of the Lords. The Loving husband of Uma, the base of entire creation, preservation, and destruction, Shiva prominently known as the destroyer of the darkness. In the highest form, Shiva is limitless, transcendental, omnipotent and eternal who doesn't have any shape and lives in the greatest dimension. Everything resides within Mahadev, that is why also known as Maheshwar. In his physical form filled with compassion and simplicity; Lord Shiva is the protector of the Dharma and the first Yogi who appeared in the Himalayas region. 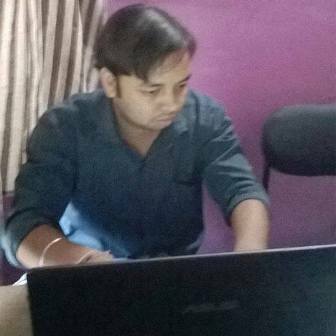 He enlightened Sapt rishis about the divine knowledge and science. Mahadev, The Lord of the universe. 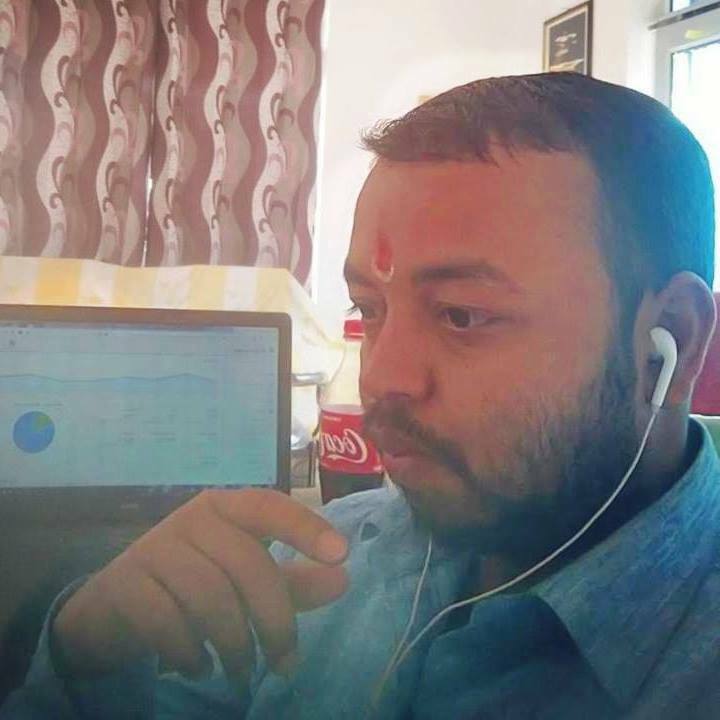 The term Shiva indicates that Shiva is the lord of the universe and the path of Moksha is going through the devotion of Mahadev, "the auspicious one". Various civilization worships him from different names, but his sacred symbol is the same in all of them which is known as the Lingam. 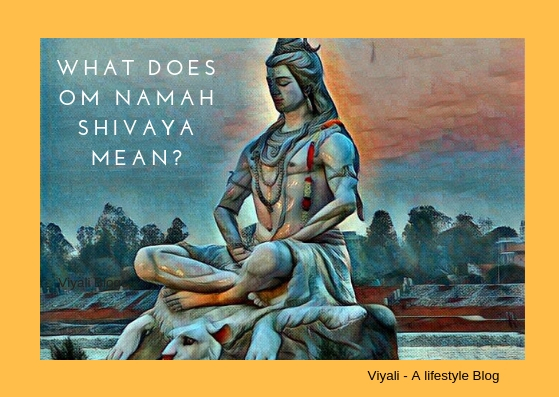 What are the attributes of Shiva? The glory of Shiva is astonishing, he has the long and thick matted hairs coiled over his head in which holy river Ganga resides, and white crescent is on the head gives him the glittering appearance. Shiva has two big beautifully attractive horizontal eyes and a spiritual eye in the middle of his forehead. His spiritual eye is known as the Third eye of Shiva. Shiva's throat is of sky-blue color, and a huge snake coiled around his neck which explains that he resides in the Kundalini Shakti of every living being. Shiva is unique, and there is no one like him ; he doesn't believe in a conventional lifestyle. No accessories, no golden robes, free from all worldly desires. Wraps himself with the tiger skin; he has armlets of Rudraksha beads and wears the garland of dead human skulls. Shiva roams from one cremation ground to another cremation ground for his Yog Sadhana where he could establish the balance between Goodness and Darkness. Shiva's skin tone is camphor white due to the smearing of Bhasma. 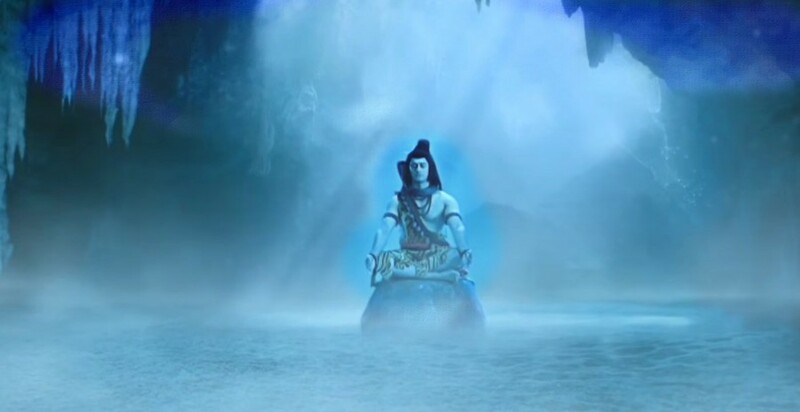 The outer appearance of Shiva may appear wicked to other in the first glance but when they come to know about him, they get falls in love with HAR. Har is another name of Shiva which means that Shiva is the remover of all kind of miseries and pain. The greatest giver of wealth, success, knowledge and fortune. 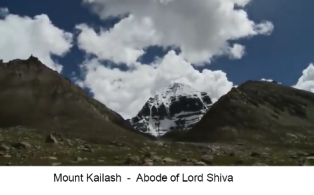 The one is free from the worldly bonds and lives the highest ascetic life in Mount Kailash as lord of everyone. 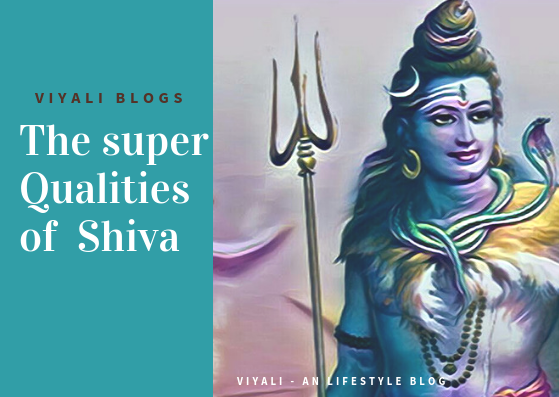 Shiva is addressed Mahadev for limitless reasons . These are the few points which define why Shiva is Mahadev? Shiva is everything; this world has come into existence due to his wish and in the end get merged into him. Shiva is Mahakaal, The one who lives in the highest dimension no one has ever achieved that dimension. We, humans, live in the third dimension where we could experience the object under length, breathe and height. Lord Vishnu comes into second place, Then Brahma. Shiva has high affection with Narayan; especially with Ram Naam but Shiva never worshipped anyone or received anything from anyone. Also Read - Whom does Shiva Meditate? Shiva never did injustice to anything. It is the reason everyone showed trust and love for Shiva including demigods, animals, rivers, humans, demons, mountains, stars, galaxies, etc. 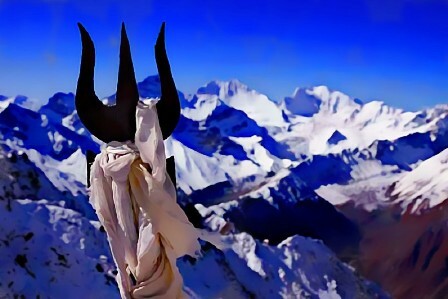 Those who are restricted and boycotted by the human societies seeks shelter into Shiva. Ghost, snakes, scorpions are the best example of it. Extremely powerful, Shiva is unconquerable. Many demons tried to replace Shiva, but no one succeeded. 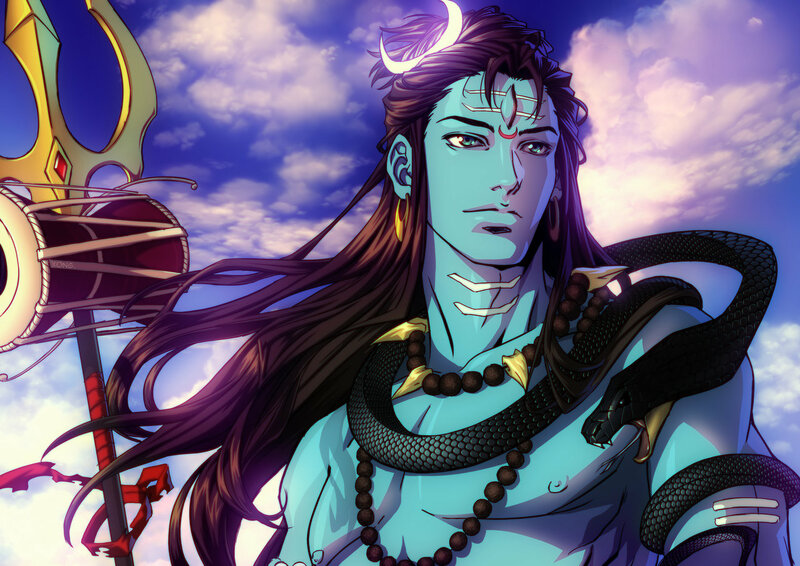 Shiva destroyed everyone and presented himself as the Supreme warrior known as invincible Rudra. Where everyone absorbed cosmic nectar in the infinite ocean crunching, Shiva drank the poison Halahal to preserve the universe from the unfavorable effect of the poison. Shiva manages the wheel of KaalCharaka and Karma. Shiva's Natraj form is the manifestation of how Mahadev created the vacuum for the substance which leads to the creation of the universe. Shiva is the Hiranyagarbha which means the cosmic womb. The one who is known as the first seed or first egg. Shiva Yoga is the medium through which a person can get connected to Lord Shiva. People who try to invoke their chakras gets connected to Shiva at the highest level. It is the state to true blissfulness. The Lord dwells in the heart of everyone and loving husband of Goddess Shakti. In which Shiva is the dark Tattva and Adishakti is the dark energy. Collectively they form the first cosmic couple who governs the whole creation. It is the state of absolute consciousness which got manifested as Bahuroopam. Therefore the history of Shiva is Prevedic time. Many mysteries and facts are related to him. The oldest Veda, Rig Veda defines him as the ultimate transformer, Param Brahma. Shiva also mentioned in Sikhism. In Sikhism, The Japuji Sahib of the Guru Granth Sahib says, "The Guru is Shiva, the Guru is Vishnu and Brahma; the Guru is Parvati and Lakshmi. 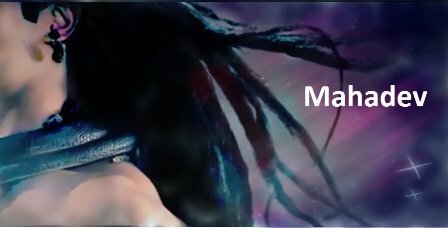 On this post, we have shared Who is Mahadev? 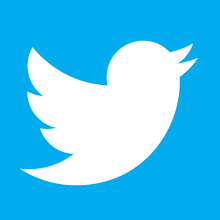 If you liked the information; you can share it with your family, friends, and relatives to spread the world. Your share will inspire us to create more valuable content into the service of humanity. Thank you, have a great day ahead, keep smiling, stay blessed.